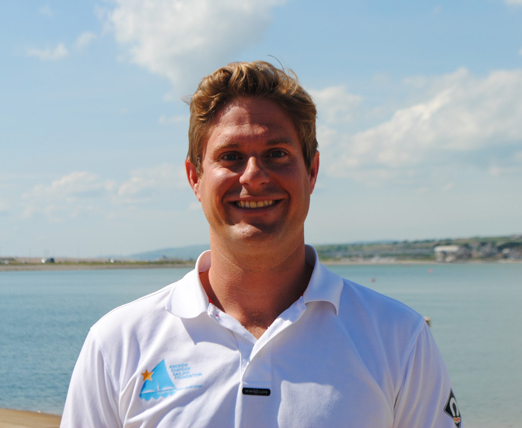 Richard is passionate about the positive impact sailing can have on young people’s lives and has over 18 years of experience of working at the forefront of grassroots sailing development internationally. Richard has sailed for the past 32 years and is qualified at the highest level of sail training within the UK and is an advisor to the Training and Development department at World Sailing. Richard, a highly successful and experienced senior manager, works tirelessly to ensure that Andrew’s legacy lives on through the impact the Foundation has on young people.